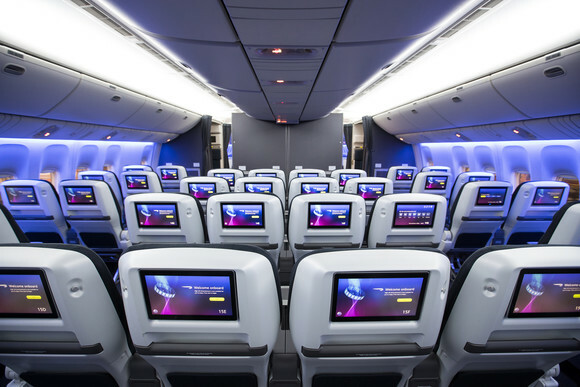 LONDON, UK, 2019-Feb-06 — /Travel PR News/ — British Airways is celebrating Valentine’s Day by adding a romantic touch to the in-flight entertainment with a new category, Love is in the Air. This entry was posted in Airlines, Business, Entertainment, Festivals and Events, Flights, Travel, Travel Marketing, Travel Services, Travelers and tagged British Airways, Carolina Martinoli, celebrate, entertainment, in-flight, romantic, Valentine’s Day. Bookmark the permalink.